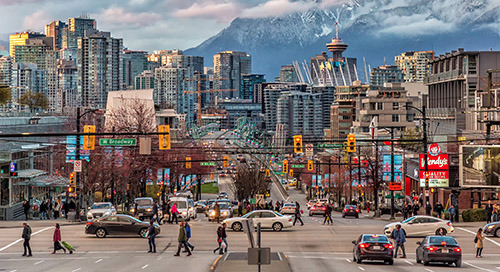 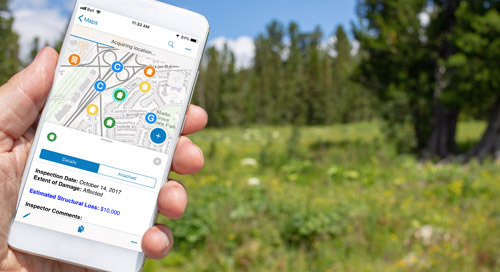 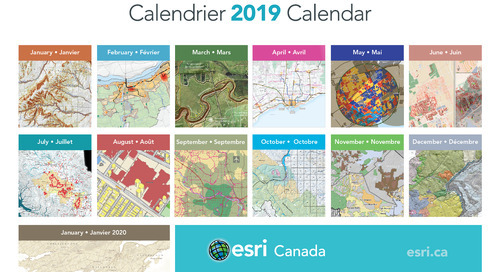 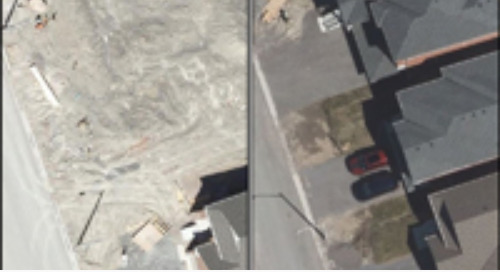 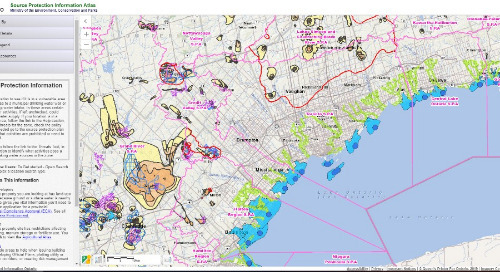 Esri Canada recently unveiled a new website that lets you get to the information you need in the fewest possible clicks. 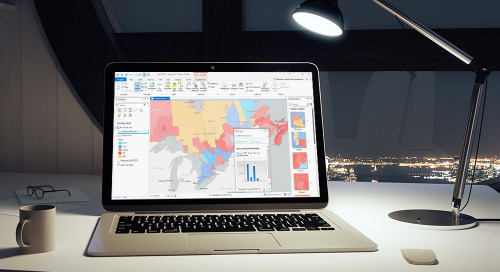 Visitors to the Esri Canada website are in for a new experience. 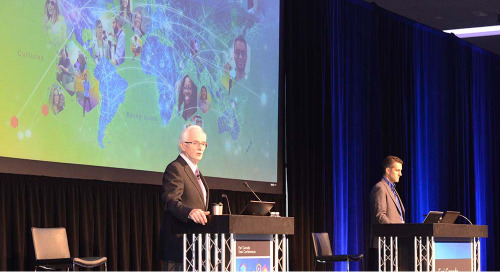 The old website is gone, and an improved version was launched on Monday, November 21. 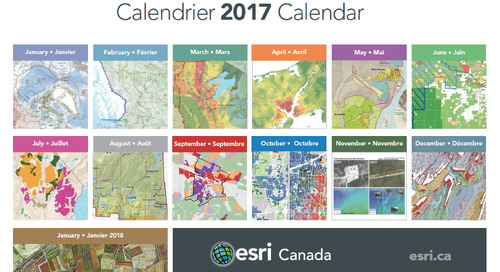 Then and Now: esri.ca has transformed over the years, incorporating the latest in website design and functionality to better serve users. 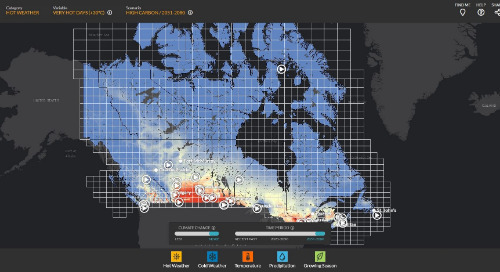 While esri.ca’s look and feel have changed, the website continues to have a strong Canadian focus. 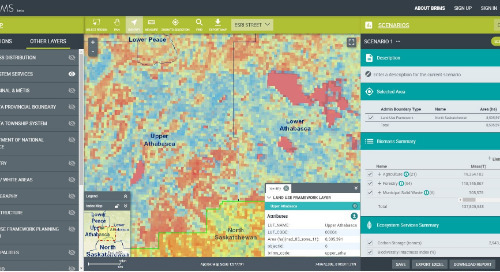 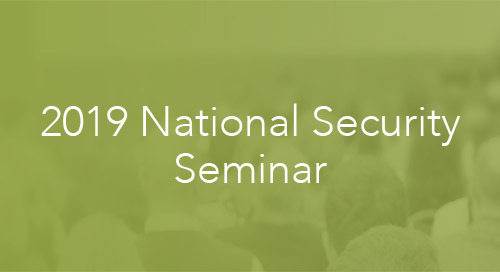 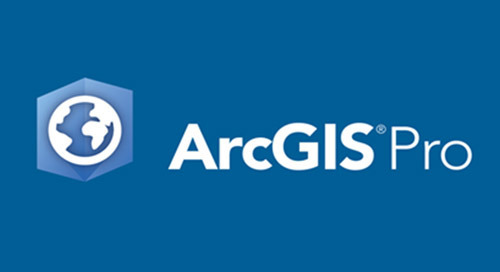 It remains your go-to source for information on how organizations in various industries across the country use Esri technology to solve problems. 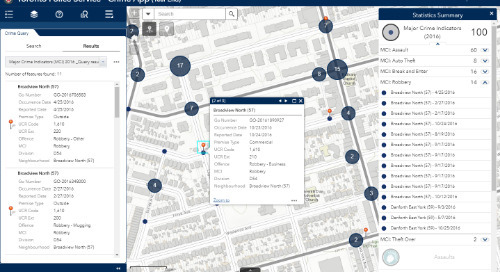 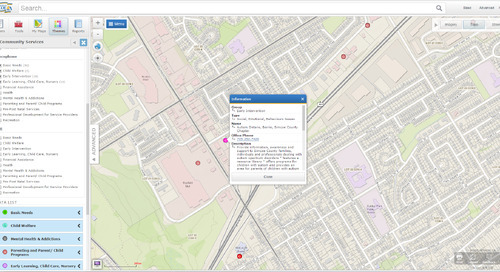 If you haven’t already done so, explore the new esri.ca and check out the site’s new features. 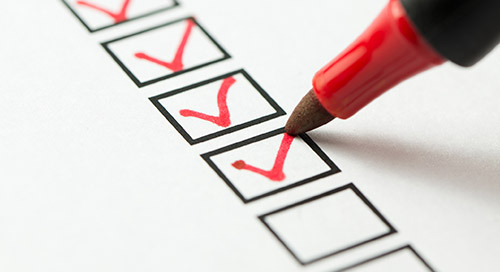 Let us know what you think by leaving a comment below.